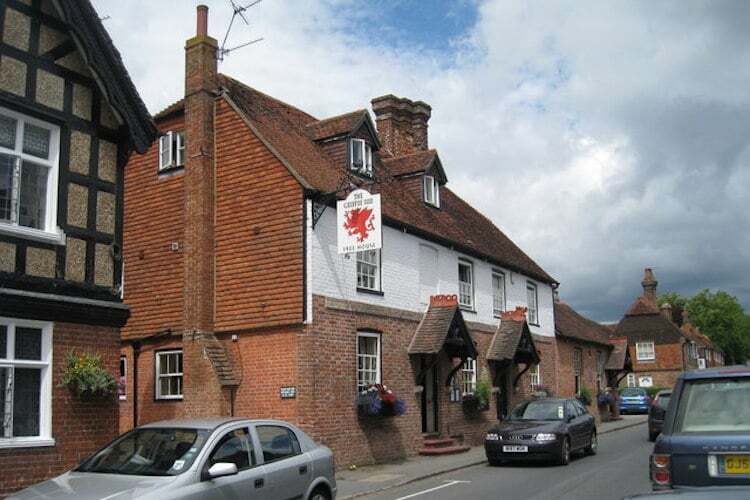 The Griffin Fletching is a bar, restaurant and thirteen roomed bed and breakfast filled with old world village charm, situated in the heart of the village of Fletching, near Ukfield. Parts of The Griffin Fletching date back over 400 years, although a sensitive and respectful modernisation has taken place throughout, since being taken over by the Pullan family in 1979. 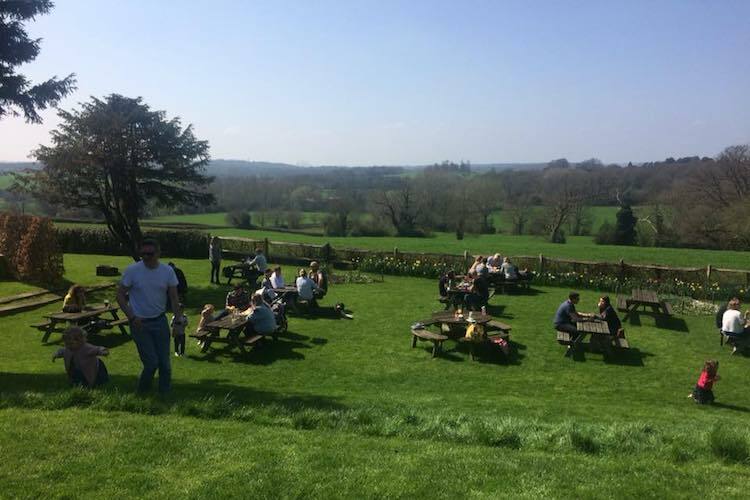 The two acre garden is a strong draw for locals and visitors during warmer months, with views over the South Downs and famous National Trust gardens Sheffield Park (after which one of the guest bedrooms is eponymously named). 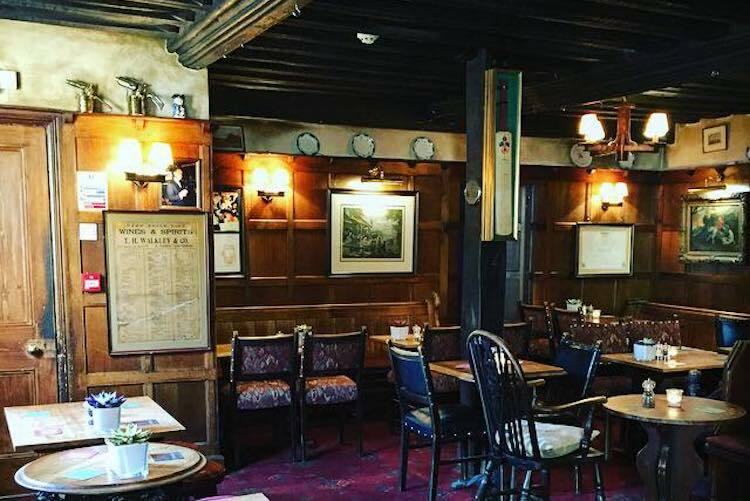 During the winter visitors can enjoy roaring log fires, in the cosy bar with its low ceilings, wood panelled walls and thoroughly well stocked bar. The family owned Griffin Fletching prides itself on an award winning wine list, some 120 vintages strong, with a particular passion for Italian and new Spanish wines. Real ale and craft beer is a strong focus too, drawing on many of the breweries local to Sussex to feed this ever changing selection. The 60 seating restaurant serves meals every day except Sunday evening and is inspired by local and seasonal produce. 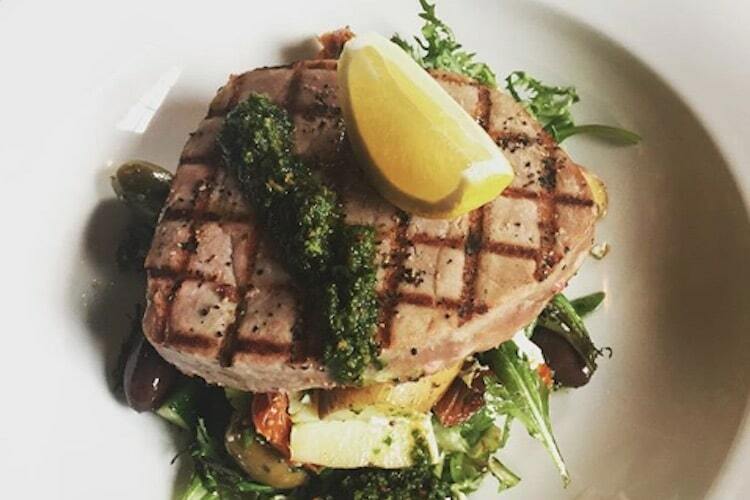 Modern European food is served at The Griffin Fletching, inspired in part, by the families love of Italian wines and by London’s River Café, with which they have a strong connection. Monthly menus can be found here, although expect daily variations depending on what is available. Expect to be blown away here with an incredible venue and outstanding food. Very middle class England and the price reflected this.